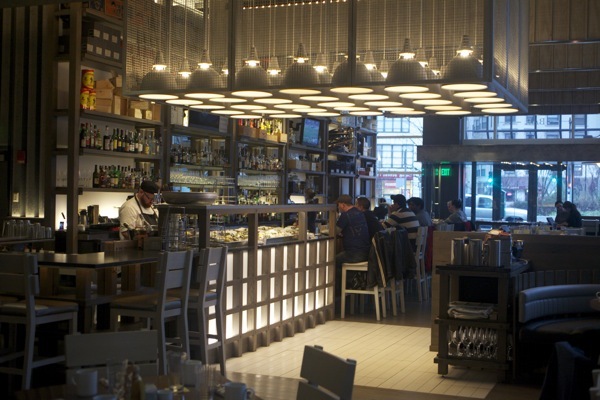 The South End of Boston has earned a reputation as the restaurant capitol of the city. And, when you sample some of the eats here, you quickly see – and taste – why that is. From multi-course, fine dining experiences to the tastiest hidden gems in the neighborhood, try these South End Apartments recommendations for the best places to eat in the South End. 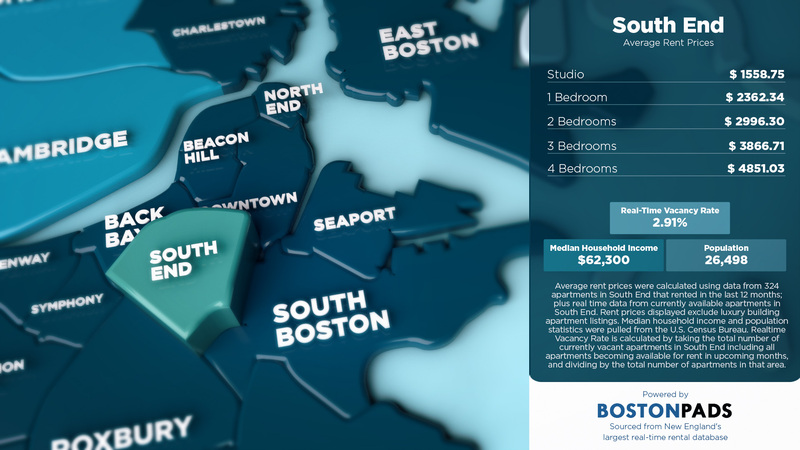 South End Apartments has just published an infographic showing average rent prices for studios and apartments with up to 4 bedrooms. This data was pulled from the Boston Pads database, which contains over 156,000 Boston apartments, 500,000+ property photos, and 8,000+ apartment videos. 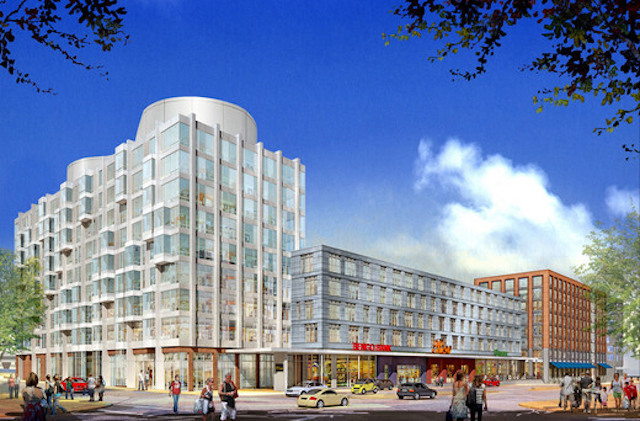 South End apartments are in high demand and the Boston Planning & Development Agency (BPDA) has given the green light to two development projects that will add nearly 1,000 units to the city’s South End. 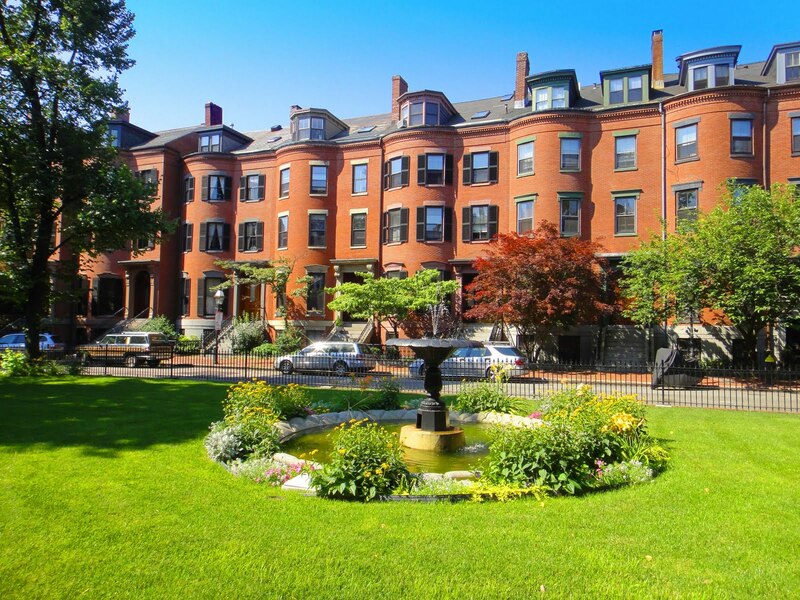 Being one of Boston’s trendiest neighborhoods, the South End never fails to deliver charm and endless options of fun things to do. From delicious restaurants to trendsetting boutiques, somebody visiting will find a long list of fun things to explore, but the places showcased here highlight some of the neighborhoods most popular attractions.